Toronto, ON (November 9, 2015) – Today, WWF-Canada launches its new compelling awareness campaign “We Are All Wildlife”. The campaign marks the beginning of a national mission to demonstrate that when nature thrives, people thrive. Healthy nature is essential for building communities that are economically sound, physically healthy, and culturally vibrant. The union of nature and economy – a marriage of two perfectly fitted counterparts – is at the heart of the organization’s new five-year strategy. 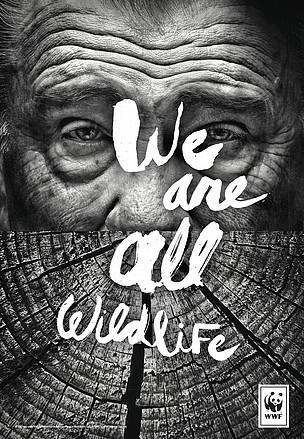 The brand awareness campaign, centered on the notion of “We Are All Wildlife,” draws striking visual parallels between human beings and wildlife. The agency behind the campaign, Toronto-based john st. advertising, developed the bold and compelling creative. The creative will be posted in transit shelters, in buses, streetcars, subway cars, and grassroots all throughout Toronto and surrounding areas. The ad agency also developed a 30-second TV spot and 45-second web video, with the complimentary message: We work hard to make life, so we must protect life. The organization’s new five-year plan, which inspired ‘We Are All Wildlife’ brand campaign, was informed by WWF’s 2014 Living Planet Report. The report indicated that Canadians are using approximately 3.7 times their share of the earth’s available resources each year. 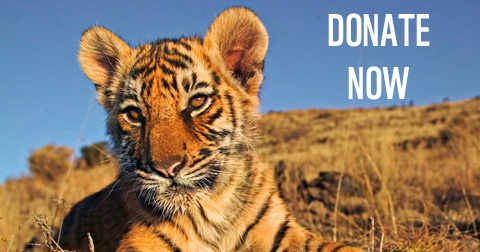 Wildlife populations worldwide have declined by 52 per cent over the past 40 years. 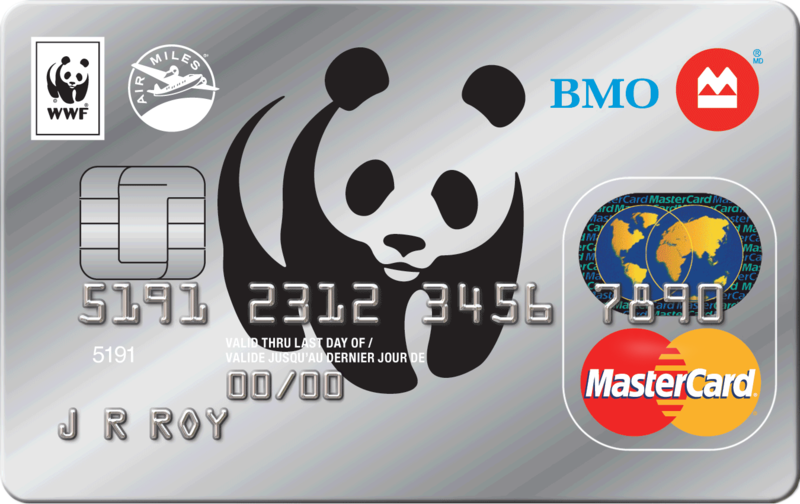 To learn more about the new brand campaign or WWF Canada’s five- year plan, please visit www.wwf.ca.